Posted on 07/18/2018 by Robert Smith	in Live Review and tagged Jill Scott, MGM National Harbor, neo-soul, Philadelphia, R&B, soul. The sexual. The sensual. The political. The empowerment. 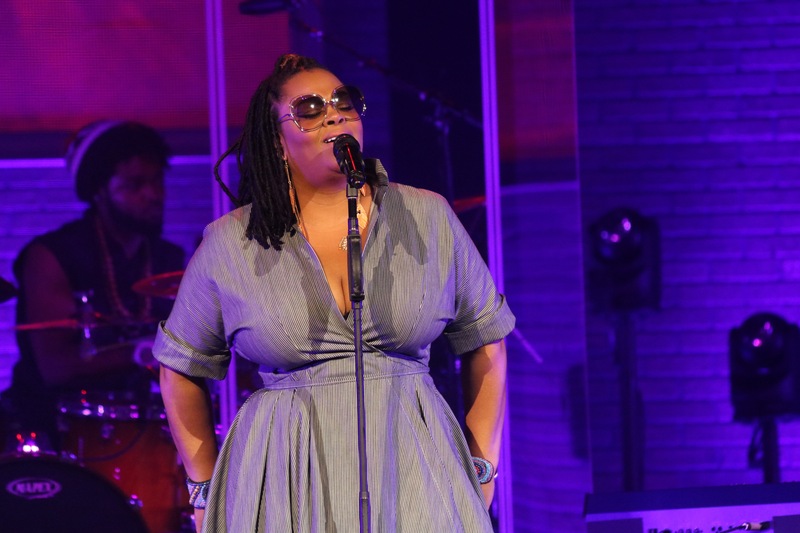 Jilly from Philly — you know her as R&B veteran Jill Scott — gave MGM National Harbor a potent dose of all four experiences on Saturday. 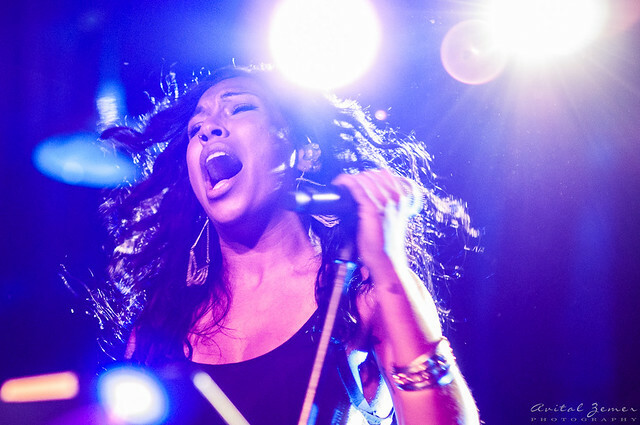 Posted on 02/19/2018 by Robert Smith	in Live Review and tagged Howard Theatre, jazz, Melanie Fiona, R&B, reggae, soul, Toronto, trap. Dubbed our friendly neighbor to the north, Canada has a history of R&B generosity to the United States. 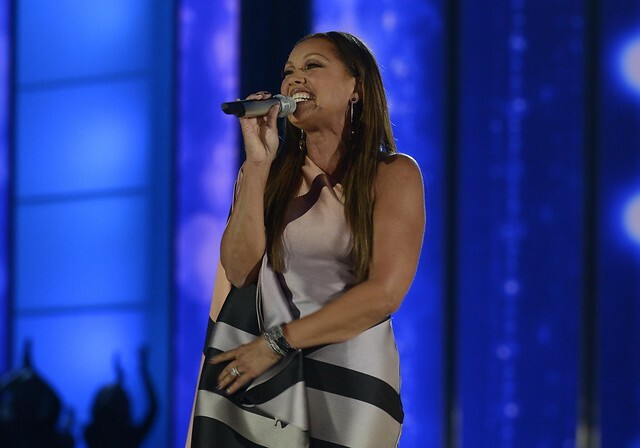 Deborah Cox, Tamia and The Weekend are proof that the nation of maples is a credible musical partner, and 34-year-old Quiet Storm songstress and Toronto-native Melanie Fiona is no exception as we saw at the Howard Theatre recently. Posted on 01/22/2018 by Robert Smith	in Live Review and tagged Eric Benet, Milwaukee, neo-soul, Prince, R&B, soul, The Birchmere. A standard English dictionary likely defines “singing” as the ability to create musical notes and sounds with the use of the human voice. Meanwhile, the soulful current of barbershops, hair salons and R&B-dedicated forums gladly define “sangin’” as the ability to sing but with mandatory diaphragm use, grit, passion, and pure confidence! 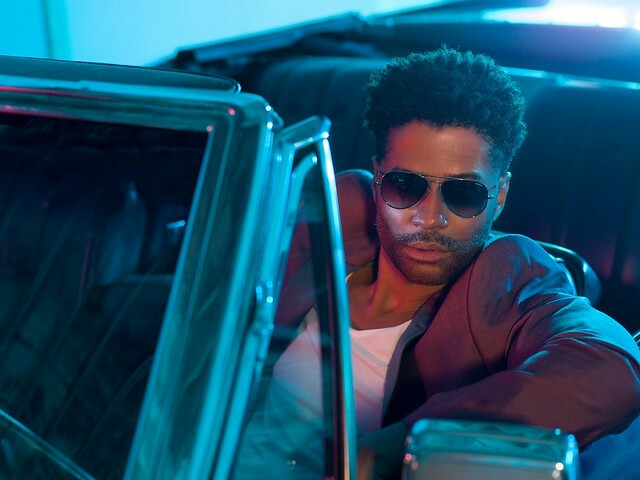 R&B veteran Eric Benét provided The Birchmere with a dose of sangin’ on Jan. 17, in the first of two crowded shows, with seated couples and live videos aplenty. Posted on 08/25/2017 by Robert Smith	in Live Review and tagged Baltimore, Dru Hill, hip hop, Howard Theatre, Sisqo, soul. The recent resurgence in urban fashion trends, reunion tours, and contemporary music samplings indicate that the legacy of ‘90s RnB is as potent as ever. To complement the nostalgic resurgence, the contemporary effect of social media allows for the genre to entertain a new generation of fans and revamp chart-toppers for longstanding fans. 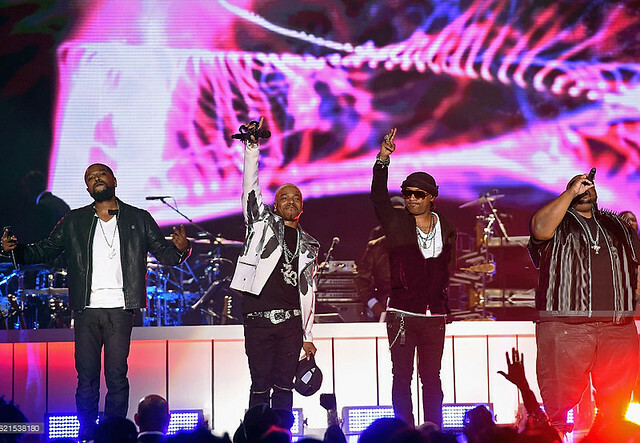 As evidence of this, 20 years into their career, Baltimore “boy band” Dru Hill hosted fans on nearly a two-hour trip to their sensual and street catalogue at the Howard Theatre on Aug. 18. Posted on 07/03/2017 by Robert Smith	in Live Review and tagged Al B. Sure!, Howard Theatre, new jack swing, R&B. Al B. …Sure Still Has It! Blueprint. Foundation. Imprint. Artists like Chris Brown, Trey Songz, and Bryson Tiller enjoy the contemporary mesh of melodious R&B and heavy-hitting hip hop beats. However, this mesh and the idea behind it isn’t a new phenomenon. Deep R&B fans can recall how Al B. Sure!, heralded by the New Jack Swing subgenre, was a pioneer for the male singer to be suave and street. 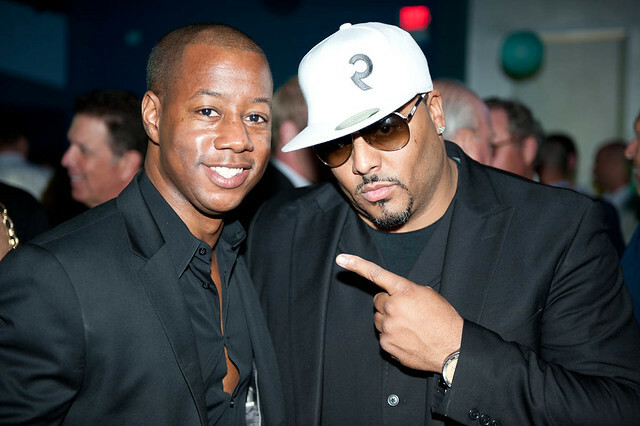 Al B. reminded us of this when he played at the Howard Theatre on June 28. 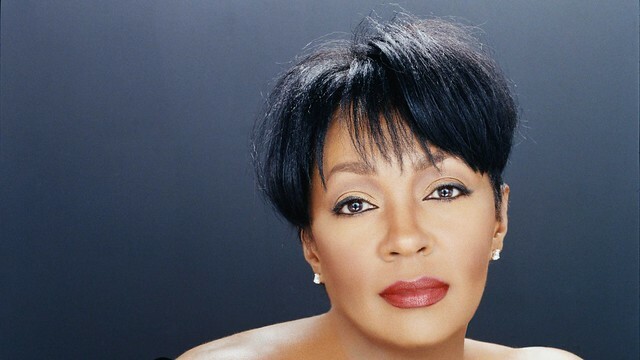 Posted on 03/15/2017 by Robert Smith	in Live Review and tagged Broadway, Howard Theatre, jazz, soul, Vanessa Williams.